A shout out to Pine Creek Elementary. 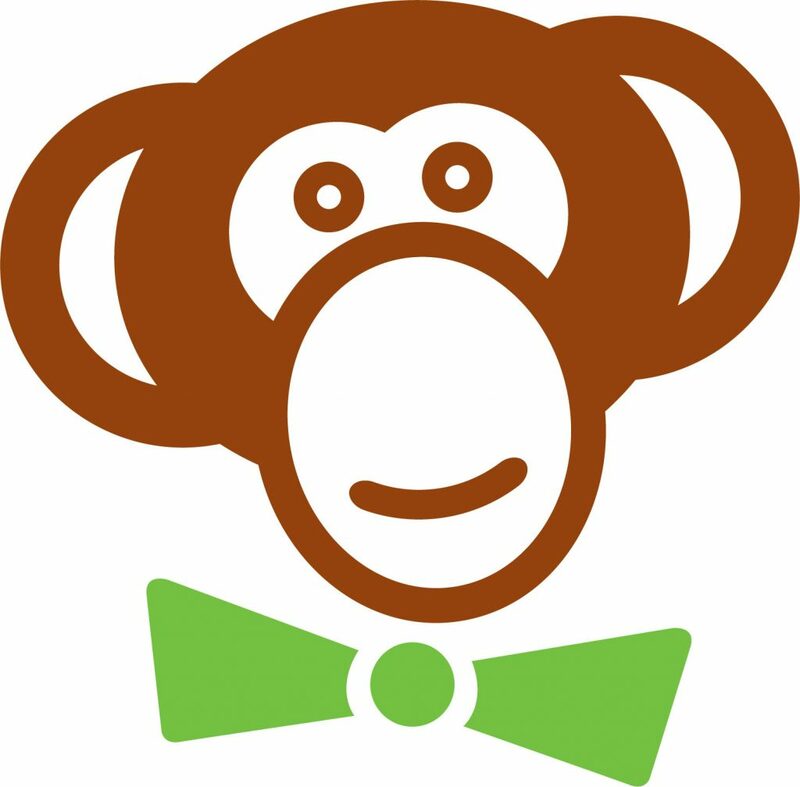 They added FundMonkey to their already successful Walk-a-thon and collected 30% of their total donations online through our secure transaction server. Final count’s aren’t in yet, but rumor has it they will beat their goal. Visit their fundraising website to see how they did it!